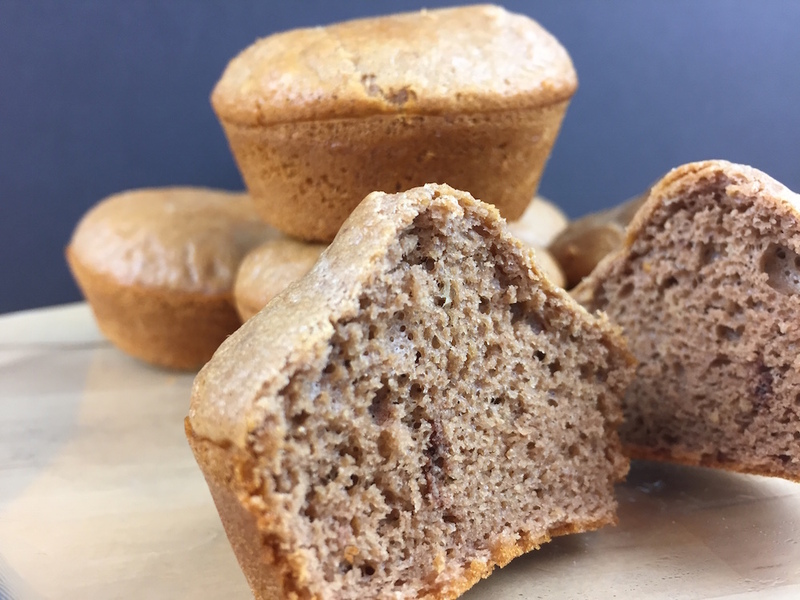 Try these delicious muffins with just 2.5 net carbs and an impressive 22.5g of protein per muffin! 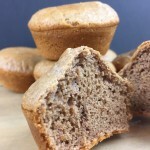 In a large bowl, place entire package of the LC-Banana Muffin Mix®. Grease and spray a cupcake pan in your desired size. Pour batter into the cupcake tin about three quarters full, or for a larger muffin top, fill nearly full. Bake higher in the oven at 375° F for 13-15 minutes, until slightly browned. Cool 15 minutes in pan before placing onto a cooling rack.